Before manufacture can take place, Globestock’s dedicated Design and Development team take designs all the way from initial concept to final certification. Concept sketches, 3D CAD modelling, digital stress analysis, and prototyping are their thing. 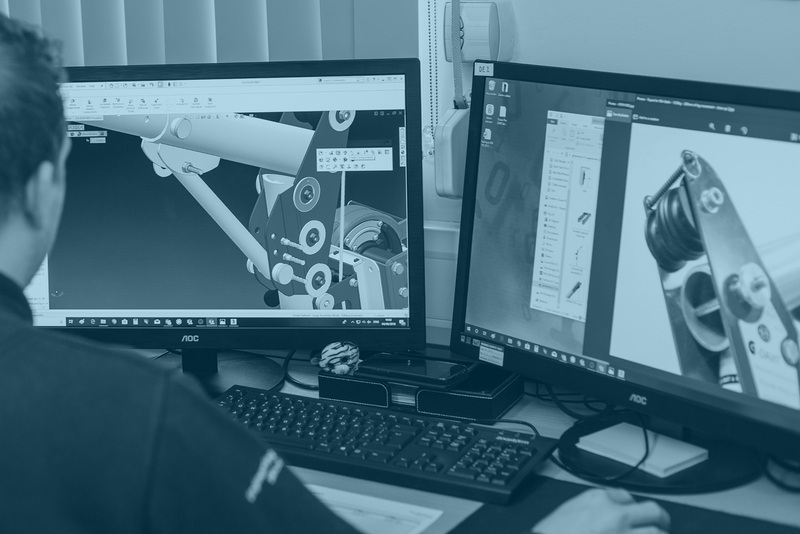 Apart from developing exciting new products, having a dedicated D+D team means we can quickly react to any design-change requirements as necessary, ensuring exceptional high quality on an ongoing basis.